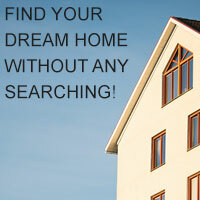 There are 959 listings today! I Sell Homes Like Your's FAST! Make looking for a home easy. 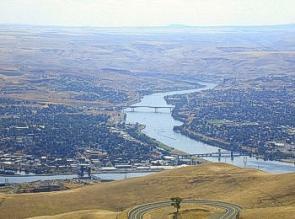 Search for any listed property in Lewiston Idaho or the Clarkston Washington area regional MLS. Learn the current market value of your home here in Lewiston Idaho or Clarkston Washington by filling out this short questionnaire.